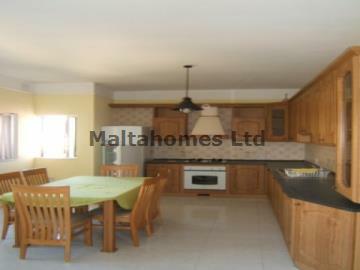 An opportunity to purchase a 3 bedroom Apartment in the sought after locality of Mellieha. Situated in the north of Malta, Mellieha is a vibrant tourist resort with many bars and restaurants. Close by is Mellieha Bay being Malta's largest sandy beach. A five minute drive will take you to Cirkewwa Ferry whereupon you can cross to Gozo by ferry (duration 25 minutes). Truly a beautiful location for a retirement or holiday home.